Amos Mahlalela from Bronkhorstpruit, Mpumalanga said he worked as a driver for over two years. He said they were forced to work overtime without being paid and when they spoke to their manager he gave them pills that were said to be energy pills that had serious side effects. They were not paid their bonuses and leave pay for two years. He was recently dismissed from work and when the matter was heard at the CCMA the commissioner said he couldn’t give a decision because Amos has a temper. He doesn’t know what the outcome is. 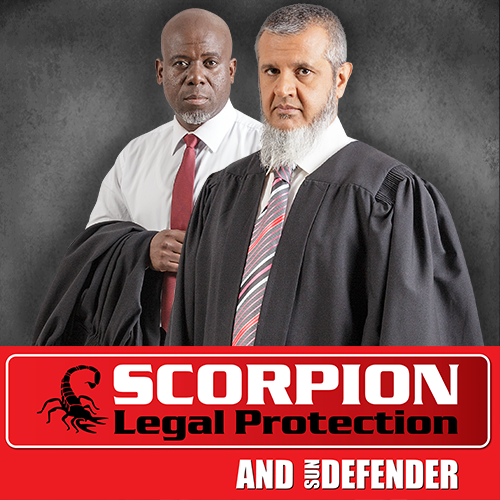 Scorpion Legal protection advised that Amos can go to the Labour Department to report working overtime without being paid for it and for not being paid a bonus. The case has to be reported within a year or Amos will have to apply for condonation. The commissioner must give his ruling within 14 days. Amos can call the CCMA on 0861 161 616 with the case number or his ID number. If Amos believes the arbitrator has acted incorrectly, he can apply for review to the Labour Court. The basis of the review will be on the basis of an alleged defect with the commissioner’s ruling.